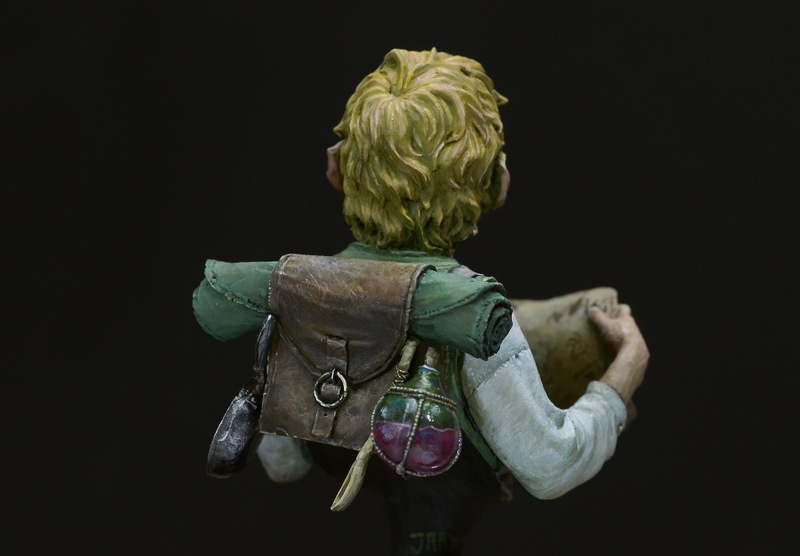 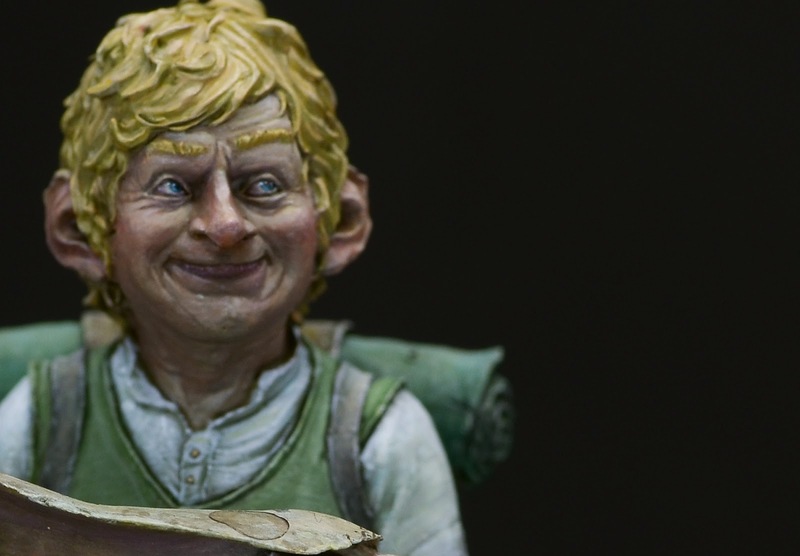 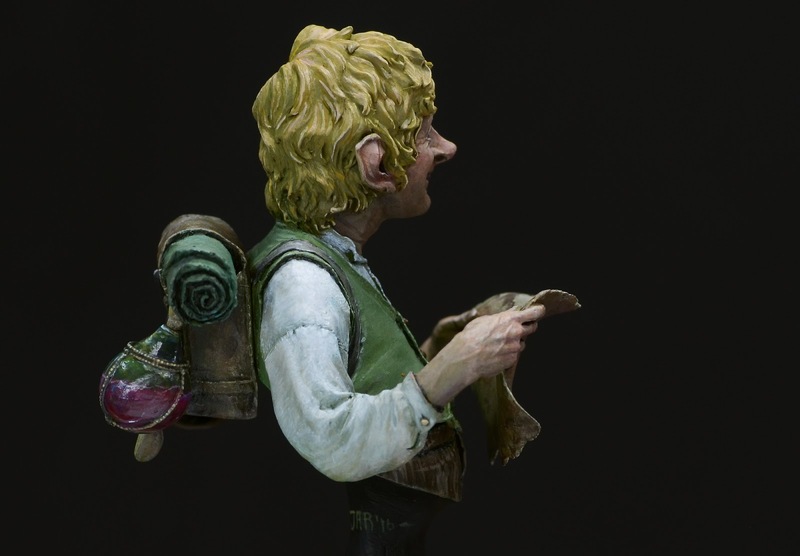 Roman recently finished a cool bust by Midnight Miniatures, named "Find your way". 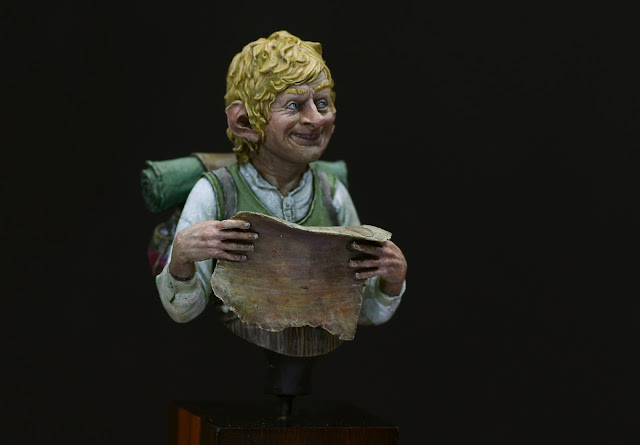 It is a really fresh bust - sculpted by the talented Lucas Pina - and brings joy to ones heart as the topic of the bust is not brutal nor martial in any form. 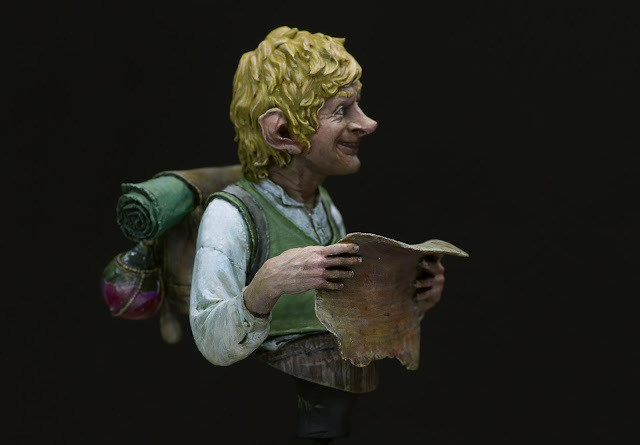 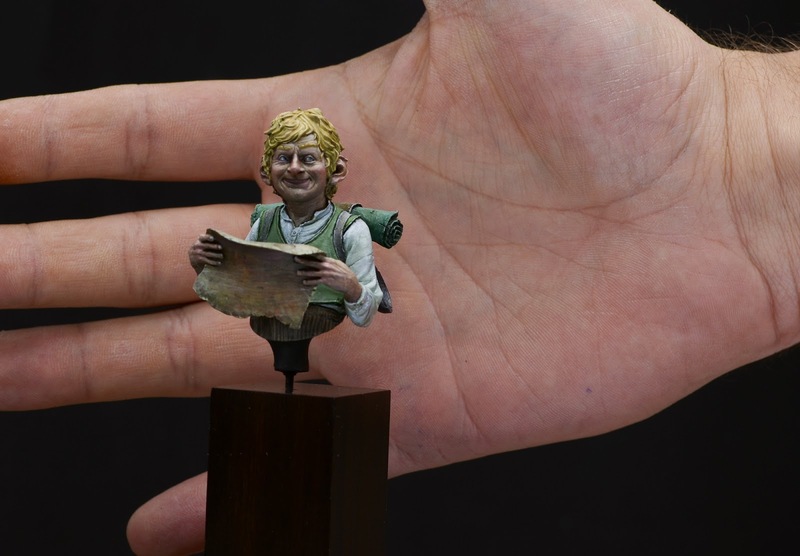 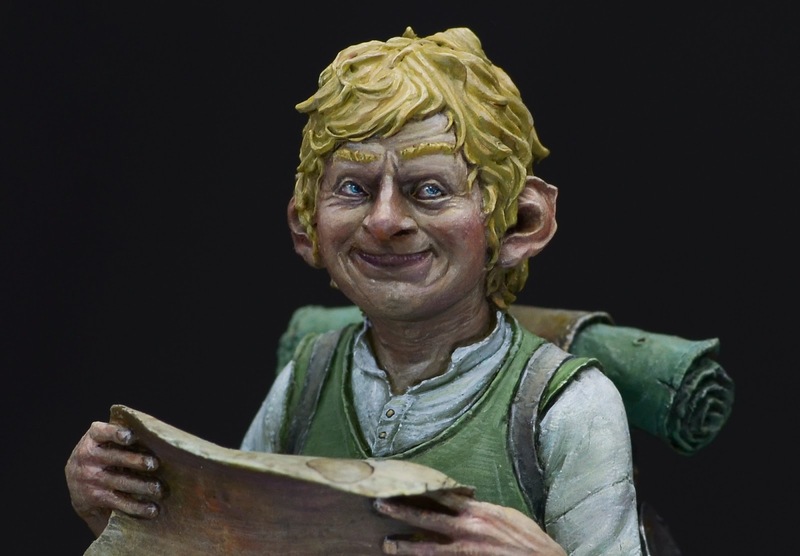 Just a hobbit strawling through the landscape, checking his map to ... yes, find his way. Link to Putty & Paint for more photos!